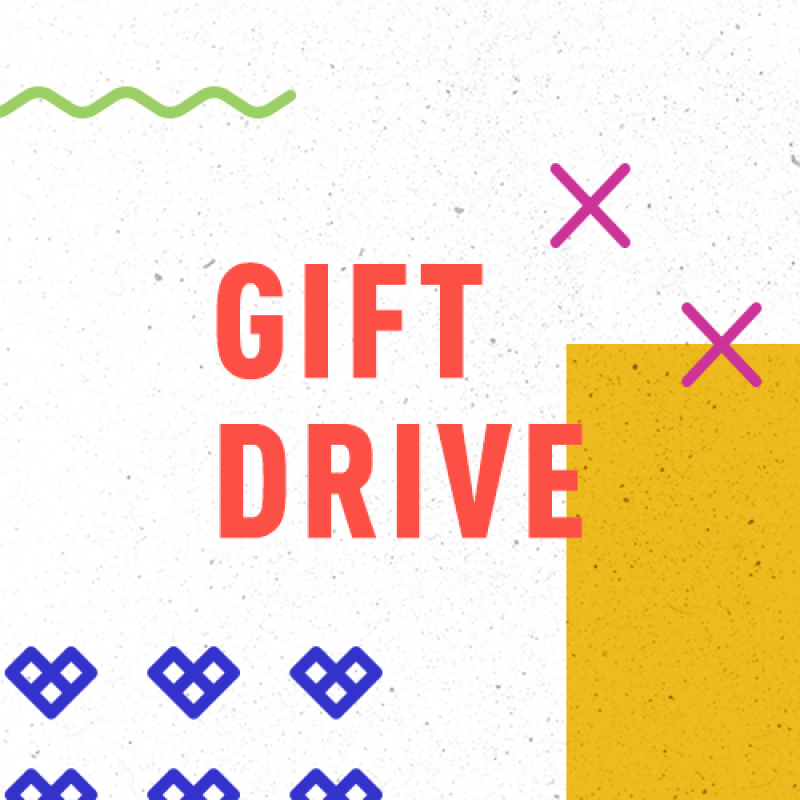 Locally, we are participating in the Gift Drive. We have partnered with local organizations to find deserving families in our city. Plan to stop by our Gift Drive table to pick up a tag with specific opportunities to bless children in need this Christmas.